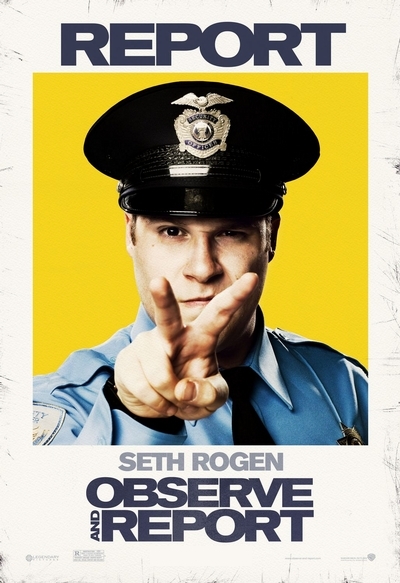 Story: At the Forest Ridge Mall, head of security Ronnie Barnhardt (Seth Rogen) patrols his jurisdiction with an iron fist. The master of his domain, he combats skateboarders, shoplifters and the occasional unruly customer while dreaming of the day when he can swap his flashlight for a badge and a gun. Ronnie's delusions of grandeur are put to the test when the mall is struck by a flasher. Driven by his personal duty to protect and serve the mall and its patrons, Ronnie seizes the opportunity to showcase his underappreciated law enforcement talents on a grand scale, hoping his solution of this crime will earn him a coveted spot at the police academy and the heart of his elusive dream girl Brandi (Anna Faris), the hot make-up counter clerk who won't give him the time of day.